55 Global Markets will launch Bitcoin Cash (BCH) on the mainboard District A on 10/19/18 at 15:00 (UTC+8) Singapore time, and will open the BCH/BTC and BCH/ETH trading pairs. We invite you to come and experience it! BCH will open for charging on 10/19/18, and withdrawals will open on 10/20/18. Risk reminder: Digital currency is a high-risk investment, investors should be careful when purchasing, and pay attention to investment risk. 55 will select the highest-quality currencies. However, it shall not bear the liability of guarantee, compensation, etc. 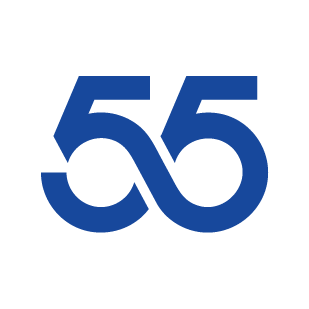 Thank you for your support of 55!